Lord Byron — NAIAS 2010. What’s it to ya? “So you’re a journalist?” The question snaps me out of my hung-over trance. The landscape around Detroit Metro Airport isn’t terribly fascinating, but even the bleakest horizon is a welcome anchor for my primary senses while the parking shuttle trundles along as only domestic passenger vans are want to do. I didn’t catch his name; my inquisitive chauffeur offered me a lift across DTW to the North terminal after passing me half a dozen times as I waited for the terminal-to-terminal shuttle—a brotherly gesture punctuating an otherwise inhospitable morning. I don’t answer immediately. I prefer not to introduce myself as such, but I put the brakes on that particular train of thought before it blows a whistle that will further stoke the three-alarm Jack-and-Captain number that is still beating my nerve endings like bongo drums. Too deep. Too early. I hand him a fiver I’d plucked from my back pocket on my way to meet him behind the van. Lord Byron – Price Flexibility: What are we willing to pay for a domestic? In the world off loss-leader Escorts and Cavaliers (and even Focuses and Cobalts), that question may not be entirely out of line. But when you start dealing with family haulers of the tall and wide variety, the premise is not so solid. So how ’bout it? Are Americans willing to shell out $36k+ for a barebones twin-turbo Flex? Cacophony. That’s the only way to describe the sounds that permeate the cabin as the tach needle sweeps past 4,000RPM. The normally melodious warble of the aftermarket muffler is choked off by the muted drone imposed by the factory airbox. The 1600cc engine wheezes in air as though snorting it through mucus-clogged nostrils. For once, I think to myself, I’ll be looking forward to having my helmet on. 80MPH. Solid as a rock. Back on April 1st, an article appeared on NewsTimes.com claiming that Saturn had found a suitor. While many initially dismissed it as an April Fool’s joke, Saturn of Danbury owner (and early Saturn insider) Todd Ingersoll was telling anybody who would listen that a deal was in the works that would assure Saturn’s long-term future. While Ingersoll didn’t come forward with the specifics of the deal or the name of the interested party (or parties), it seemed like an honest attempt at reassuring consumers that Saturn wasn’t a dead brand walking. Weeks have come and gone, however, and nothing seems to have come of it. Meanwhile, the Pontiac and Hummer branches have been lopped off the future GM family tree, and Saab and Saturn have degenerated to sell or scrap status. While GM’s overall attitude toward a potential sale of the Saab brand seems fairly positive, the future of Saturn doesn’t look so rosy. Earlier estimates predicted the Saturn network would stay around until 2011 or 2012 — plenty of time to court new ownership — but GM is now saying that it’s on the chopping block for the end of this year. So what is the key to Saturn’s future? It all comes down to Chrysler. Lord Byron — Pontiac (Was) Car. GM’s press conference on Sunday was not the most depressing of the day’s events (See: Chrysler), but it certainly wasn’t the most inspiring either. Wagoner’s communications team set him up with a healthy four hundred words that had nothing to do with GM’s financial trouble. Now that’s a solid corporate communications strategy when everything is business as usual, but when you’ve just been floated a loan by some 300 million of your peers, a little humility may be in order. (See: Chrysler — sensing a pattern?). But while ChryCo’s conference may have been the most depressing of the bunch, it was the non-event that was Pontiac’s presence at NAIAS that depressed, disturbed, and frankly offended me as both an enthusiast and as “member” of the press. If you’ve ever shown up to a party where you’re surrounded by dozens of people who were your friends just days before and suddenly don’t want to talk to you, look at you, acknowledge you, or even share the same hundred-square foot area of their apartment, then you know what it’s like to be Pontiac. You don’t know what you did (or didn’t do), but suddenly you’re the fattest, pinkest, most foul-smelling elephant ever to be under the table. Lord Byron: The Detroit Auto Show — Where Are You Going, Where Have You Been? That’s not a Dave Matthews Band lyric, by the way. If it’s still familiar to you, that’s likelyÂ because it’s the title of a short story by Joyce Carol Oates, first published in her Epoch collection in the mid-1960’s. What does it have to do with this column, or with the automotive world as a whole? Well… nothing, actually. But the title’s catchy, and I think it’s a good foundation for a discussion about a twenty-year staple of the American auto industry. According to the NAIAS fact sheet, Detroit has hosted some semblance of an auto show for the better part of a century. It wasn’t until the late eighties that Detroit started to lobby its way into the international spotlight. 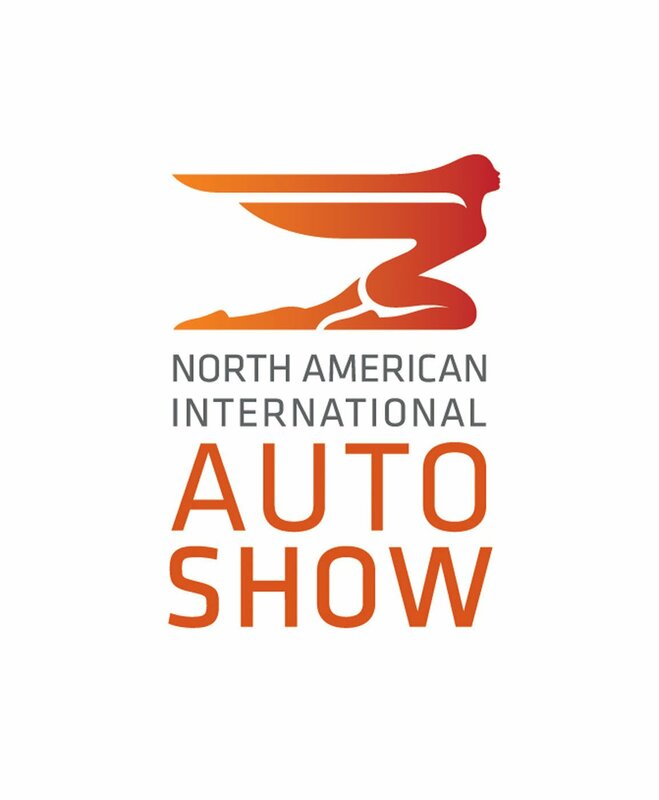 And while New York, Chicago and Los Angeles also play host to the international automotive media, Detroit hosts the North American International Auto Show. Or at least it did. At publication time, the list of deserters is as follows: Ferrari, Rolls Royce, Nissan (Infiniti), Suzuki,Â Mitsubishi, Porsche andÂ Land Rover have bailed entirely. Whether any of these companies will have display models on the floor isn’t entirely clear, but their reps will be absent. Honda has also announced that they will not be holding any press events, but it appears their vehicles (including the new Insight, which was supposed to be debuted)Â will be on the floor for viewing and photography. I suppose that fits though, since for many enthusiasts the excitement ofÂ a hybrid vehicle typically ends at its sheetmetal. Now when you compare the sales volumeÂ of these manufacturers to that of those who are still on the floorplan, it may not seem like a catastrophic shift in direction, but it is certainly not insignificant. Two of the Big Japanese 3 are out; two of the smaller Japanese volume sellers are out; and the exoticÂ builders are dropping fast. Keep in mind, most of these announcements have come over the last two weeks.Â We’re still over a month out.